Eleven teams will be competing for the EWC Dunlop Independent Trophy at the 8 Hours of Oschersleben, the third round of the FIM EWC 2017, in Germany tomorrow (Saturday). 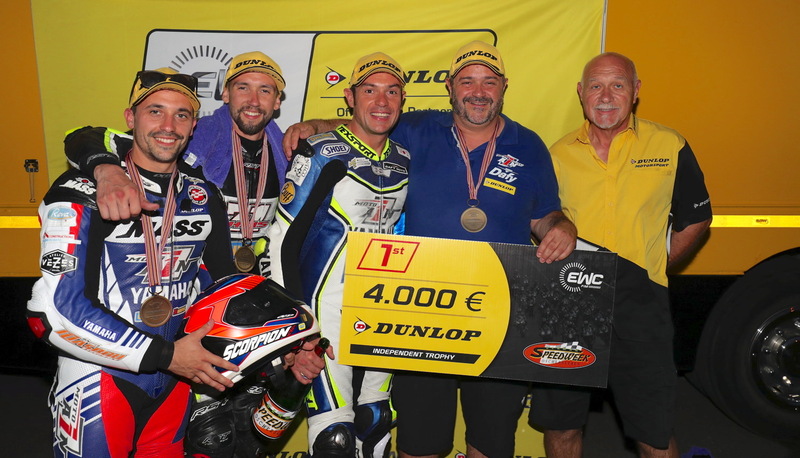 €20,000 worth of prize money will be awarded to the top 10 Dunlop-shod private teams past the finish line. 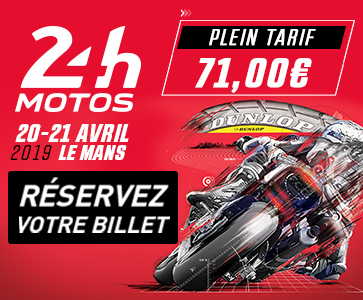 The winner will pocket the sum of €4,000, while €3,000 will be awarded to the 2nd team past the finish line, €2,700 to the 3rd and so on in descending order of final positions, with €500 going to the 10th team at the race finish, slated for 10pm at Oschersleben. The second qualifying has just got underway and German team Völpker NRT48 Schubert Motors by ERC is currently the best placed, in 6th position on the provisional starting grid. 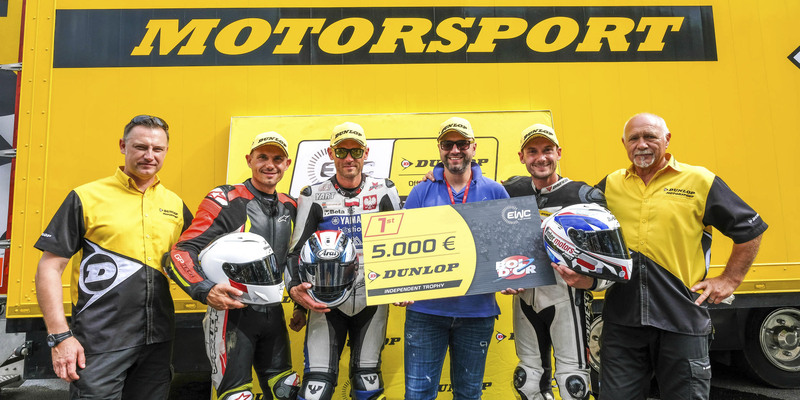 The EWC Dunlop Independent Trophy – renewed this season by FIM EWC promoter Eurosport Events, Dunlop and the organizers of each of the FIM EWC 2016/2017 races – is open to all privateers. To be eligible, teams must use tyre specifications designated and supplied by Dunlop Motorsport for each race.